Latest stories from across the Finnair network. Gaming centres of the future are getting smaller and more intimate, according to insider guide Time Out Shanghai, which recently listed the megacity’s best VR arcades. On their list, MacHouse is one of the last mall-based VR arcades that carries the classic large video game arcade experience; it’s located in the Joy City shopping mall less than a kilometre from People’s Square. The arcade has several stations with VR consoles and a selection of about 20 games. At the other end of the spectrum, Chuangyi Zhigu is one of a growing number of the city’s small, apartment-based VR arcades. Hidden behind a storefront, near the Laoshan Lu Pudong district, the cosy game rooms are separated by sliding doors for privacy.VR Better, near Hongqiao Lu, is also housed in a flat converted into a pop-up VR game room with a selection of VR experiences and video games, high-tech VR consoles and headsets. In Tokyo’s popular Omotesando district, the recently revamped Marimekko flagship store is one of the Finnish design icon’s largest stores globally. As the second biggest single market for Marimekko after Finland, Japan is currently the top country in the Asia-Pacific region for the clothing, accessories, and homewares firm. At the end of September, another new store opened in Japan bringing the number of Marimekko stores in Greater Tokyo to 14, with a total of 37 Marimekko stores in Japan altogether. 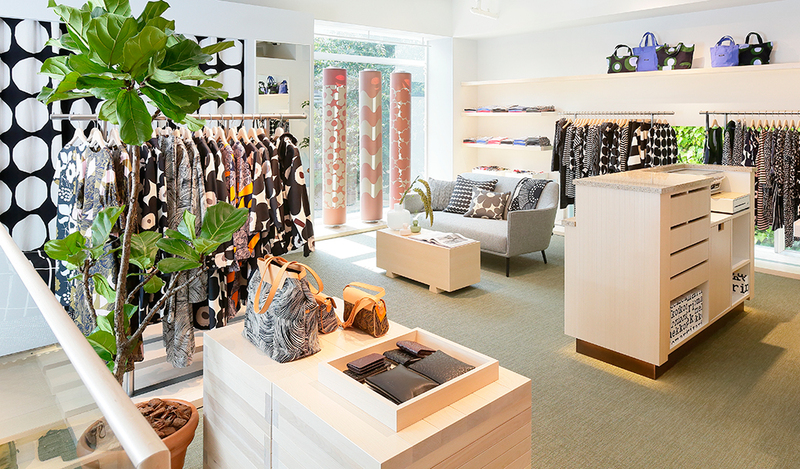 Marimekko’s shop design team based the Tokyo revamped flagship standalone store concept on a co-creation with the international Pentagram design agency. 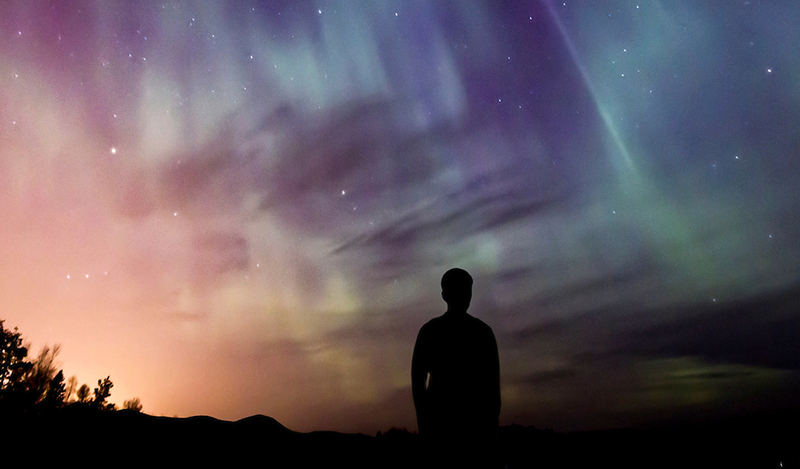 Developed using a network of aurora sensors located around Finnish Lapland, the nlalert.fi app sends a real-time alert when the Northern Lights, that natural spectacular light show, display across the sky. Last season the service sent 594 aurora alerts throughout Finnish Lapland. The app also features a six-hour aurora activity and weather forecast so you know when there’s high solar activity going on, a likelihood of Northern Lights action. Available at the App Store and Google Play. 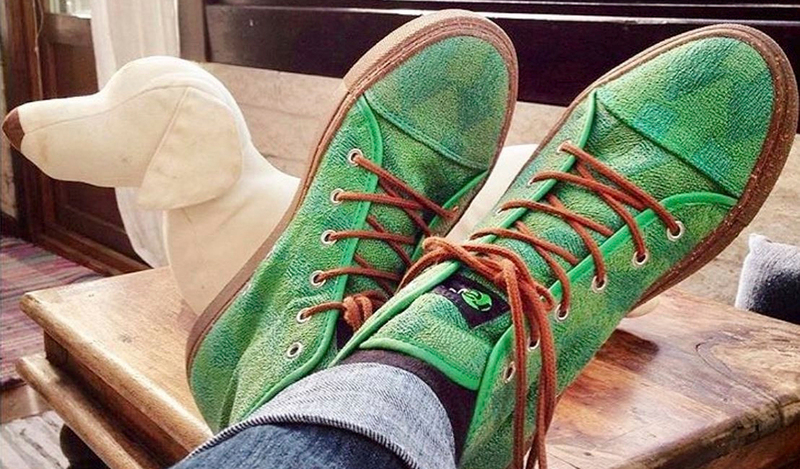 Swedish ethical shoe brand Resole makes sneakers from up-cycled fabrics sourced from fabrics from old buses, trains, and trams. The small family business, based in southern Sweden, grew out of a love for nature and sensible footwear. Each pair is handmade in Portugal and the company donates to environmental charities for every pair sold. Their cheeky Instagram feed features inspirational save-the-planet quotes like, “We are living on this planet as if we had another one to go,” by Terri Swearingen, nurse and eco-activist.